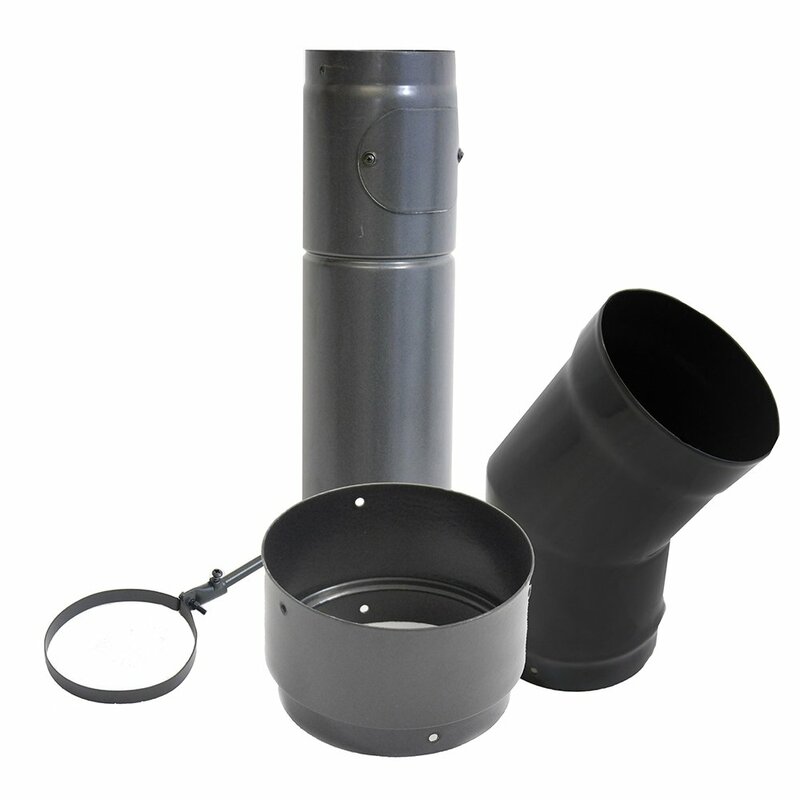 Premier is a comprehensive range of vitreous enamelled flue pipe suitable for oil, gas and solid fuels in domestic applications. Premier is manufactured in the UK by Pennine Systems. Manufactured using 1.2mm mild steel. 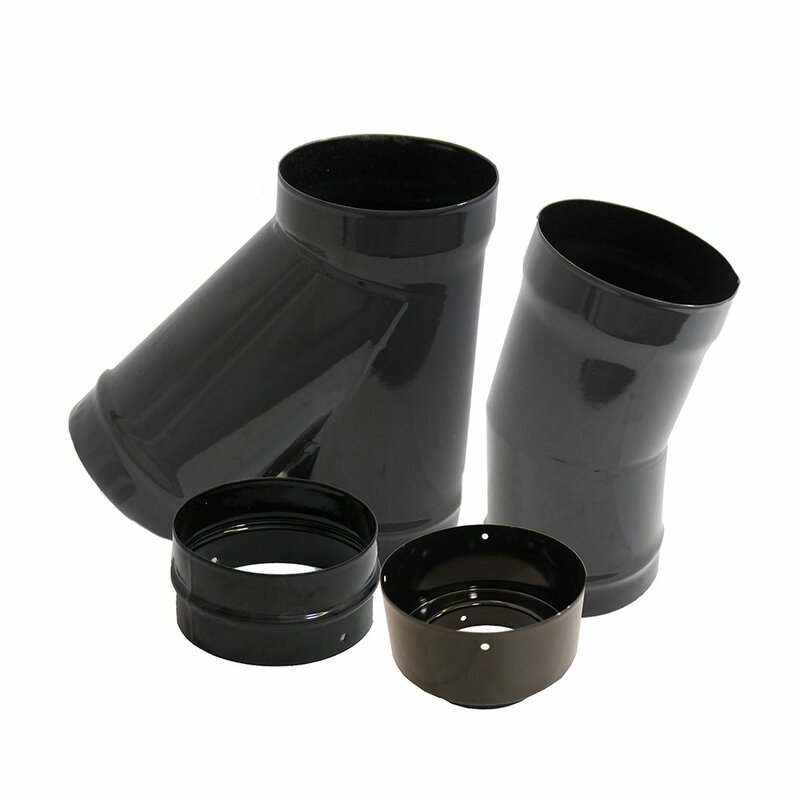 Internal and external vitreous enamel coating. Available in 100 — 200mm internal diameter. Available in matt black, gloss black and gloss white. High tolerance to heat and toxic or corrosive gases. Other RAL colours available for special order. Manufactured in accordance with ISO9001-2008. Meets requirements of BSEN ISO 28706—1:2011 for acid resistance.